In the healthcare industry, patients do not want to leave their messages on a voicemail. In cases of emergencies, they need instant answers and solutions to their problems. 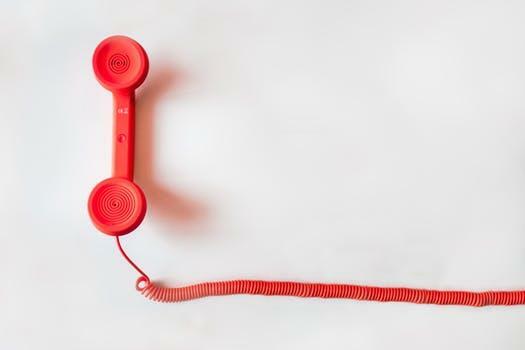 It is not possible to maintain seamless communications through an automated answering machine to provide solutions related to their medical questions or concerns regarding prescriptions. If an emergency occurs in a middle of a night, they need immediate medical attention to take the right actions. This is where an answering service proves effective by receiving these calls immediately and relaying them to the concerned physicians. This helps in determining if a callback is required or the call can be delayed until the next morning. This level of humanized care increases the trust of your clients in your service. In a medical service, sometimes, a patient may call simply to ask for your office timings, while another patient may be calling your office to make an emergency appointment. In these cases, if your staff is busy answering routine questions on the phone, it can frustrate a patient who needs instant action. This means loss of a potential patient and revenues. However, around the clock answering service never lets these calls get missed. They understand the severity of conditions faced by a patient in emergency situations. As such, they can prioritize these calls over routine ones. Sometimes, the patients call your medical office at odd times for booking an appointment. Instead of missing these potential leads due to non-availability of your reception staff at these hours, you should entrust these tasks to professional answering service providers. They will instantly pick the phone and book the medical appointment as per the calendar assigned by you. So, there will be no loss of potential clients. Instead of overwhelming your front office staff with frequent call handling throughout the day, you should hire a third-party service to free their time. When trained professionals are available to answer the patient calls, your staff can completely dedicate their time to other office-related tasks which are equally important. These are benefits of hiring 24/7 answering services for a medical office.